Here's a simple lesson that can be used in an Algebra 1 class to investigate irrational and rational numbers. It integrates both math and technology into a quick 10 min information packed lesson. The lessons objectives are for the student to observe an irrational number, sqrt(2), on the x-axis, and be able to identify its corresponding digits to a certain level of precision accurately. A set of follow-up objectives to this lesson would be to have students analyze a rational number, such as 1/3 or 25/99, and speculate as to are there logical differences on a graph between rational and irrational numbers? If so, what are they? Can we develop a set of rules that will explain the difference so we can easily determine if a number is rational? 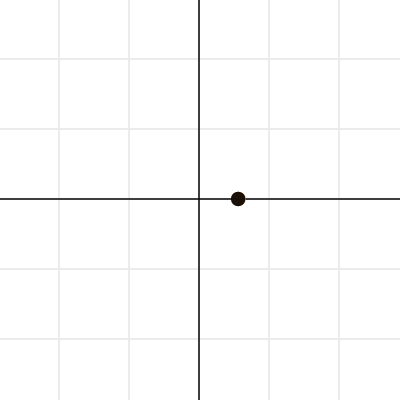 Desmos.com is an online graphing application that I place as one of the best online math tools for math students that have come out in the past 5 years. You can create a free account or link it to any Google account for single sign-on purposes, which give you added ability to save your graphs to Google Drive. 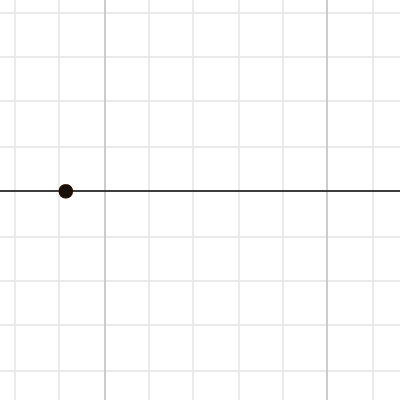 Create a new graph at desmos.com. 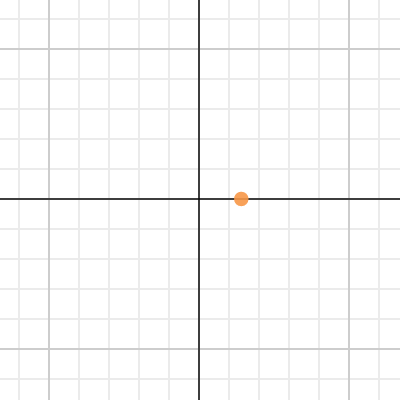 Enter the coordinate (sqrt(2), 0) on the graph. Consider this our destination. Next create an additional coordinate that only has one decimal place and is a best estimate of sqrt(2). 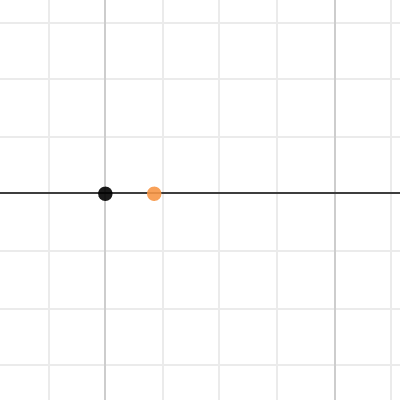 Create it using the color black with the goal that it covers the orange dot. Graph of (1.4, 0) covers (sqrt(2), 0) at this level of precision. Ask your students to zoom in on the point. Help them observe that as our precision increases our accuracy decreases. Once the student can clearly see two distinct points they should repeat the above process of estimating the next decimal values until the two points become one again. Questions that will make your students think. Does this ever stop for irrational numbers? Why or why not? Are there any rational numbers that act in a similar way? If yes, which ones? If no, why not? What is the difference between the rational and irrational numbers that act in a similar way? Can we describe a rational number in a different way besides as the ratio of two integers?